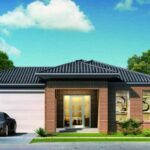 Elpis Melbourne Landed House New Released Open for Sales! Developer Name E.I.G. Developments Pty Ltd is part of Eureka International Group. Total No. 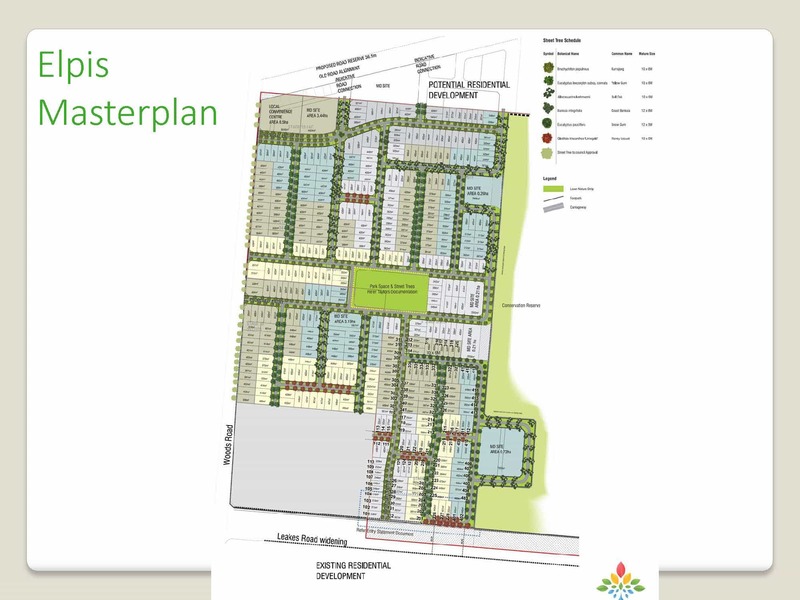 of Units Land & House: Approximately 490 lots in 15 stages plus Townhouses and future development. Welcome to Elpis, we are heavily focused on bringing all the elements of healthy life to you and those around you like exercise, work/life balance, fresh air, community and lifestyle. 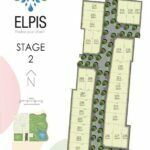 With everything on your doorstep, living a healthy life at Elpis will be effortless. Situated 21 km’s from the Melbourne CBD, Elpis is one of the outer west newest master planned communities with focus around the estate conservation area complete with running tracks, landscaping and boardwalks creating a stunning visual masterpiece. Despite the surrounding attractions and its rapid growth in the recent years, the area is now only becoming known but Truganina’s expansion and access to the newly completed railway system in Williams Landing suggests that this little known secret won’t be kept that way for long. The western suburbs of Melbourne have a surprisingly large amount of green open spaces and many of them are located on the shores of the bay. Truganina Park is a beautiful example. What used to be a tip is now 25 hectares of parkland with wooded areas, wetlands, walking and biking paths, BBQs, and some pretty good views. The ultimate in up cycling of land, it’s also part of one of “the largest clusters of parks on Port Phillip Bay” according to Melbourne Water. With so many things to do, Elpis is perfectly situated between some of the finest attractions Melbourne has to offer. Walk the 100 Steps to Federation (Truganina Park) will place you on the precipice of the highest land point between Melbourne and the You Yang mountain ranges, enjoy the Victorian architectural history in the tranquility of Werribee Park and the State Rose Garden or experience an African safari in the 200 hectare with some of Africa’s most iconic animals in the zoos complete open range facility. So follow the road to Elpis and let it take you by surprise, you never know, a new adventure might just be the new beginning you were looking for. E.I.G Developments Pty Ltd is a leading property development and investment company that not only develops different scales of projects but also provides a range of property investment advice, project marketing and project management services, investment research facilities to professional investors, individuals, financial dealer groups and developers around the world. As the estate’s developer, we believe we have created a rare opportunity for single professionals, couples and families to experience the best of both city and country living. Central to this process was the creation of a well balanced lifestyle motif. We proudly invite you to leave your mark by entering the path of this neck of the woods leading to Elpis. Fulfill your dreams with us. Realise you dream. The biggest treasure you can ever pursue is to live the life of your dreams with the ones you love. Elpis Is Close To Werribee City Centre & East Werribee Employment Precinct! The rapid growth of Melbourne’s west is part of the rebalancing of Melbourne. After a history of strong growth to the east, south and north, Melbourne is now reorienting towards the west. Werribee is at the centre of this swift expansion to the ‘New West.’ Designated growth areas in Melbourne’s west provide for a minimum of 30-40 years of intense development, so it’s time to look west and be part of the fastest growing region in Australia. Werribee’s City Centre is equivalent in size to the Melbourne Central Business District. An Activity Centre Boundary defines an area of 130 hectares for development. The adjacent East Werribee Employment Precinct is 775 hectares in size, 5 times Melbourne CBD plus Dockland precinct the majority of which is greenfield land for commercial and mixed-use city development. Together the Werribee City Centre and East Werribee represent a development, business and investment opportunity of unparalleled scale. 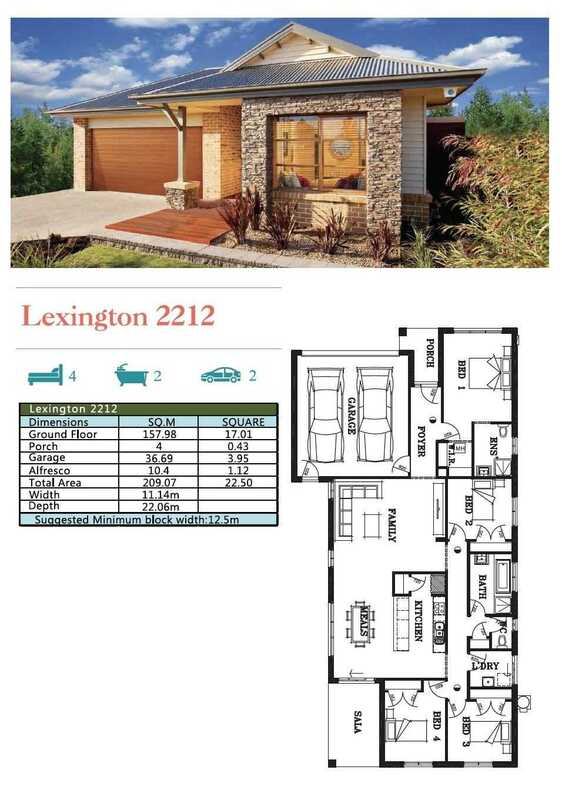 being released in phases for mixed-use city development. 58,000 new jobs are targeted in an array of sectors. This major development will build on East Werribee’s 100 year history as Victoria’s state research hub and its strength in health, learning and technology. Come and walk the 100 Steps to Federation placing you on the precipice of the highest land point between Melbourne and the You Yang mountain ranges, enjoy the Victorian architectural history in the tranquility of Werribee Park and the State Rose Garden or experience an African safari in the 200 hectare with some of Africa’s most iconic animals in the zoos complete open range facility. So follow the road to Eplis and let it take you by surprise, you never know, a new adventure might just be the new beginning you were looking for. More than just a landed estate where rural and urban world merge. ELPIS is a unique opportunity for an exciting fresh start. 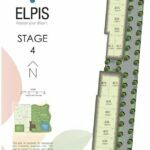 Situated 21 km from the Melbourne CBD, Elpis is one of the outer west’s newest master planned communities with focus around the estate conversation area, complete with running tracks, landscaping and boardwalks, creating a stunning visual masterpiece.